This is a great way to sample Org4life Virtual Services! Want a quick, affordable way to sample Org4life Virtual Services? Try a Quick Fix today! Tell me about your #1 organizing or time management challenge, and I will send you helpful tips, advice, product ideas, encouragement, and resources specific to your situation. You can also send up to 4 photos of your #1 trouble spot or room. Once your payment has been processed, you’ll be sent a form to complete with a description of your situation and photos of your trouble spots. 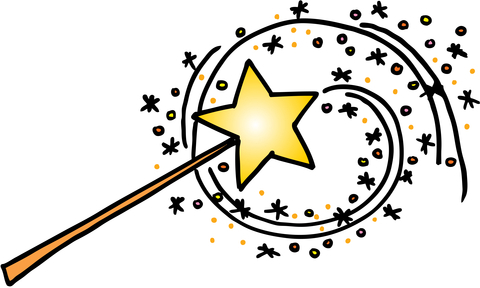 Upon receipt of your information, I will wave my magic wand! Please allow 48 hours for a reply (although it will likely come sooner).